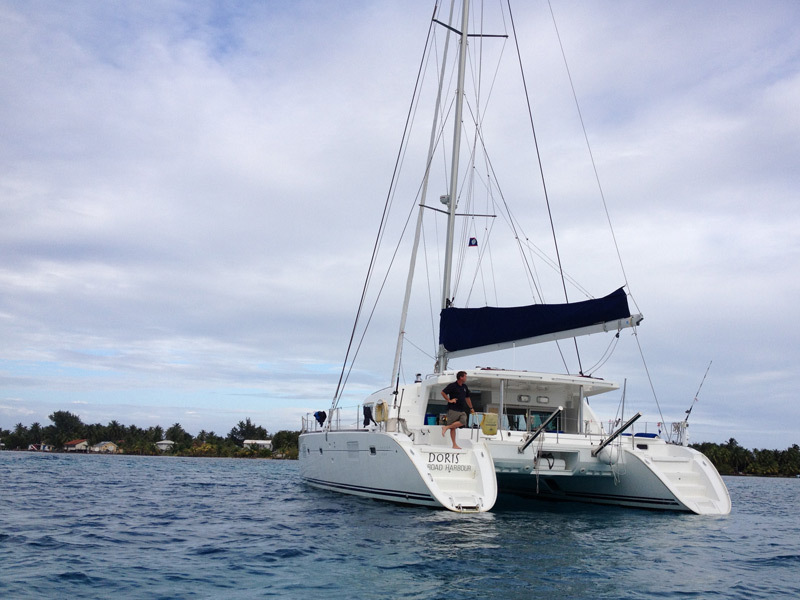 Why should you consider vacationing by boat along the coast of Belize? To start, there’s simply no better way to access the country’s fantastic barrier reef, postcard-perfect beaches, and hundreds of palm-dotted islets. What’s more, it can be surprisingly affordable. Of course, for all its pluses, a private boat charter may still sound like a splurge few can make. But here’s the kicker: For those traveling as a family or a group, it can be a rather budget-friendly option. The daily price of a boat is fixed and offers a fully inclusive experience, with the exception of special excursions. Food and accommodations are covered (think how much you’d spend on land for just a few rooms), as is transportation to myriad areas that could otherwise be expensive to reach. Tack on the fact that you have the flexibility to go, see, and do what you want, and that a variety of activities like snorkeling, fishing, and swimming can be done directly from the boat, and a private charter can be a very practical option.